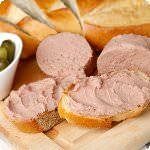 Schaller and Weber's famous Gold Medal Liverwurst or liver pate is the winner of the International Exposition at Utrecht, Holland. 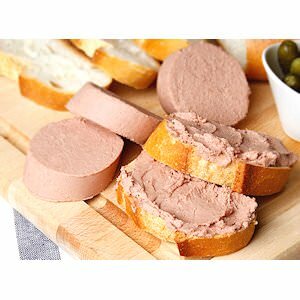 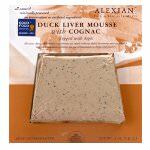 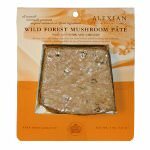 This is a delightfully mild liverwurst of very fine consistency; indeed like a pate. 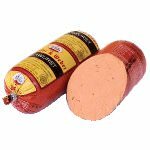 Ingredients: Pork, pork liver, sea salt, turbinado sugar, natural spices, celery powder, honey, granulated onion, natural vanilla extract.